CBD is cannabinoid found in the hemp or marijuana plant. (yes, hemp and marijuana are different plants- same species) there are 113 cannabinoids occurring in cannabis plants. CBD is the most significant. it has no side effects and is an anti-inflammatory agent. it is not psychoactive, like it’s friend THC, and is actually an antipsychotic. in the 90’s it was discovered we have an endocannabinoid system. this is a system of receptors that runs through our central nervous system affecting physiological processes like pain, mood, memory, appetite, etc. endocannabinoids are a bridge between body and mind. they can be found throughout the entire body in our tissues, immune system, and cognitive function. these cannabinoids (like CBD) communicate and transmit information between cells helping the body reach homeostasis. YES! the CBD we sell here at SUN COLLECTIVE is all hemp derived and farmed under the 2014 federal farm bill. another YES! we source from brands that are using organic, no pesticides, non-GMO, less than .3% THC, and CO2 extraction methods. each batch is third party tested and these tests are available for you on the brands website- or we would be happy to help you find it. 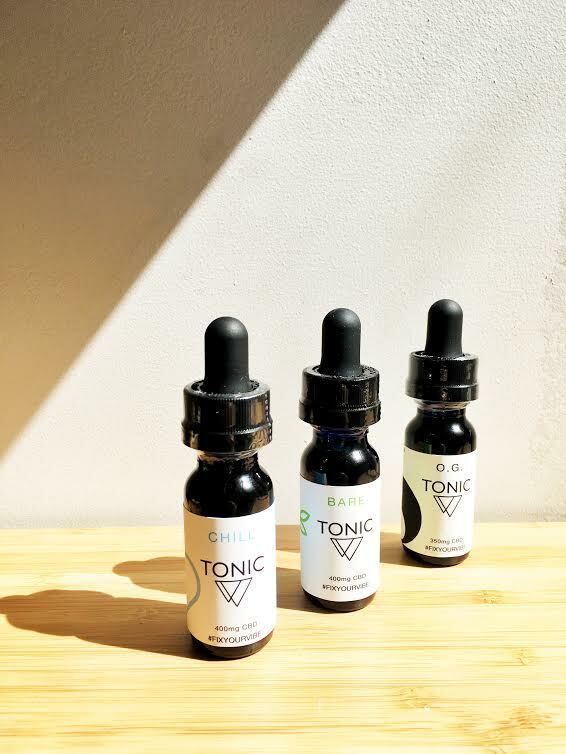 the edible CBD is full spectrum, while our tonic topicals are a CBD isolate. what can i take it for? chronic pain, insomnia, appetite issues, anxiety, sleep disorders, inflammation, blood sugar, immune system, PMS, mental health, migraines, nausea, addiction. 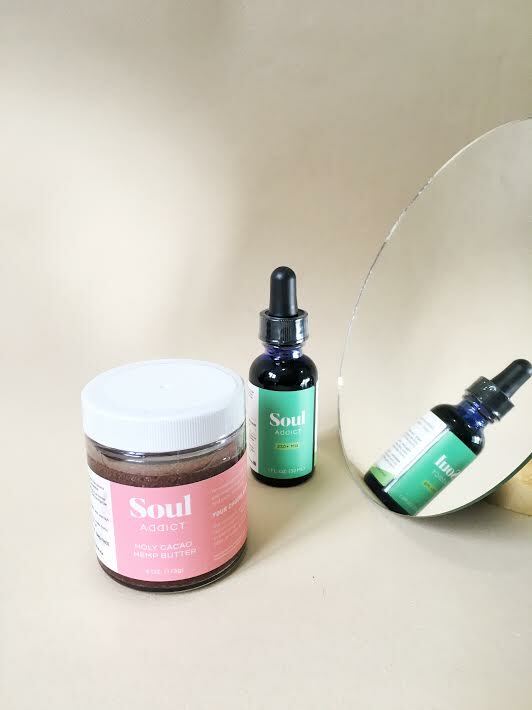 CBD has been used to also treat cancer, Crohn’s, diabetes, rheumatoid arthritis, PTSD, cardiovascular disease, anxiety, antibiotic-resistant infections, multiple sclerosis, schizophrenia, and more. 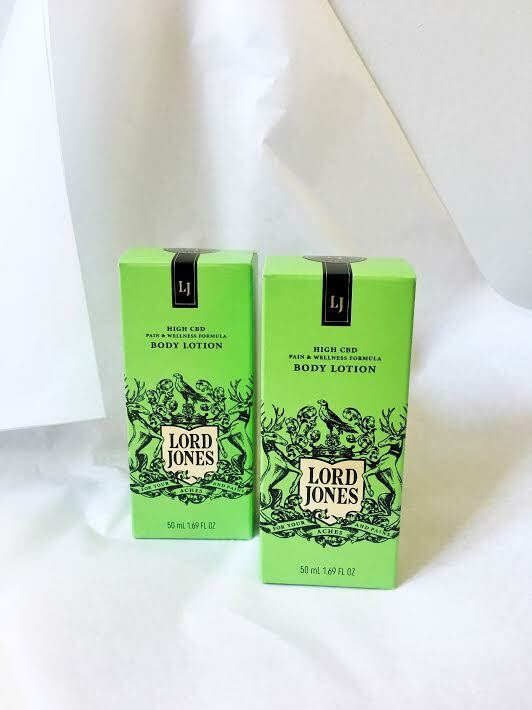 WE NOW HAVE A SELECTION OF CBD FOR SALE ONLINE UNDER OUR WELLNESS CATEGORY !